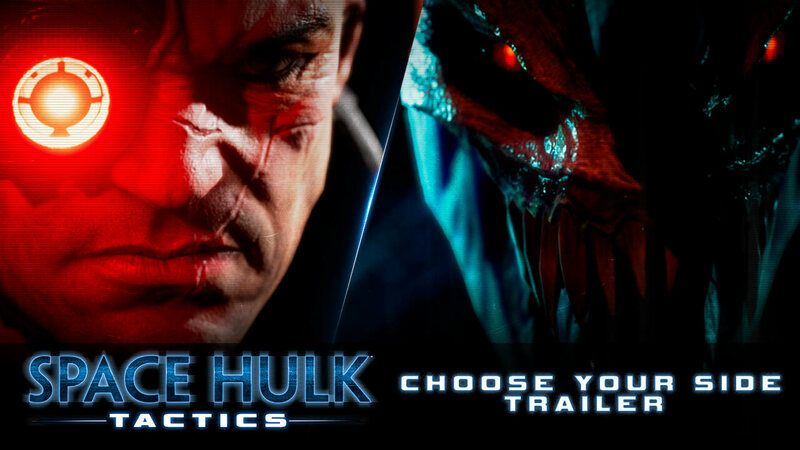 Space Hulk: Tactics is a turn-based strategy game set in the Warhammer 40,000 universe, pitting squads of Space Marine Terminators against swarms of alien Genestealers aboard massive amalgamations of abandoned starships called Space Hulks. 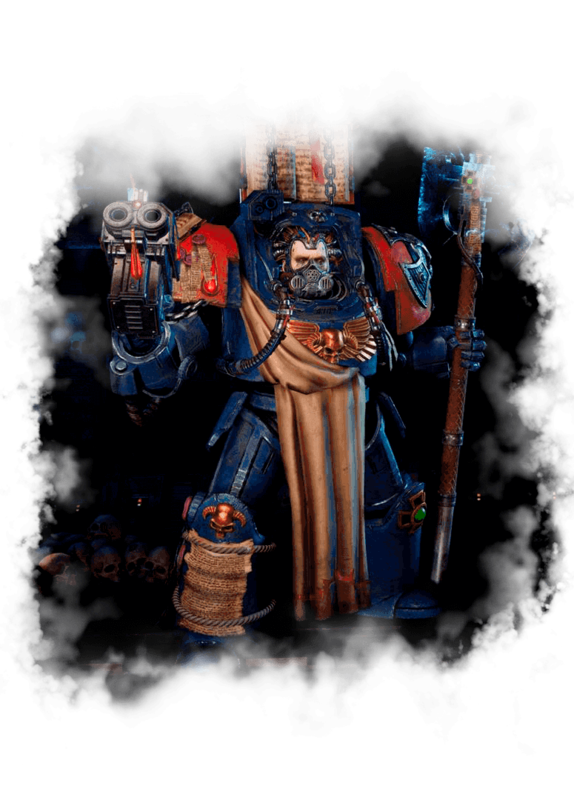 Based on the classic Games Workshop boardgame, Space Hulk: Tactics lets you pick between these two factions in full campaigns, solo vs. AI, or competitive online play. A new card system enhances the turn-based strategy gameplay, ensuring no two games are ever the same and giving you many more tactical options on every turn. With a map creation tool also available, you will never run out of new scenarios to play. 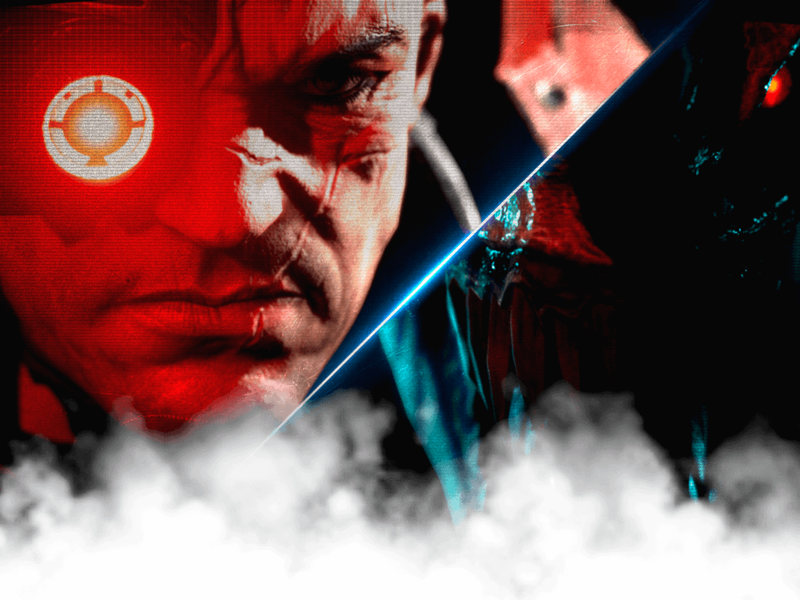 Terminators navigate through tight corridors, trying to complete a multitude of objectives before time, or their forces, run out. They have the advantage of range with their formidable storm bolters and plasma cannons. 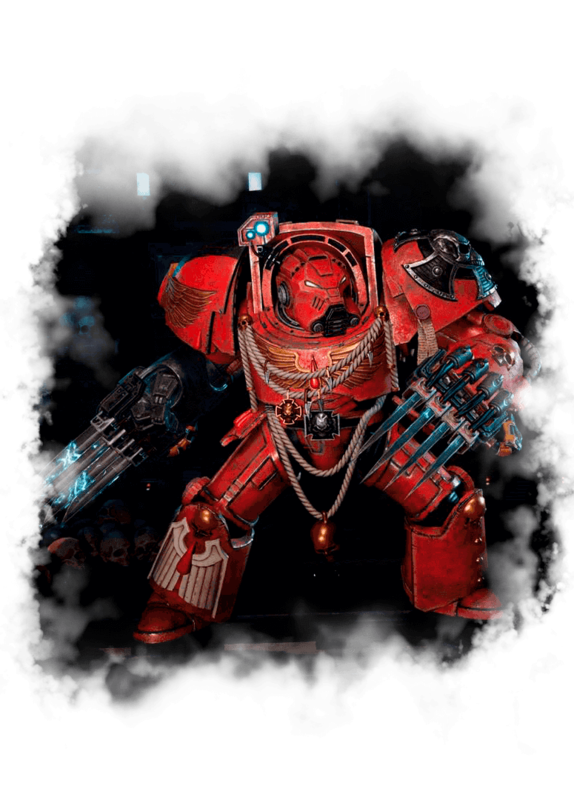 In the campaign you play as the Blood Angels and attempt to save the forge world of Gorgonum from the devastating impact of a massive space hulk called The Forsaken Doom. 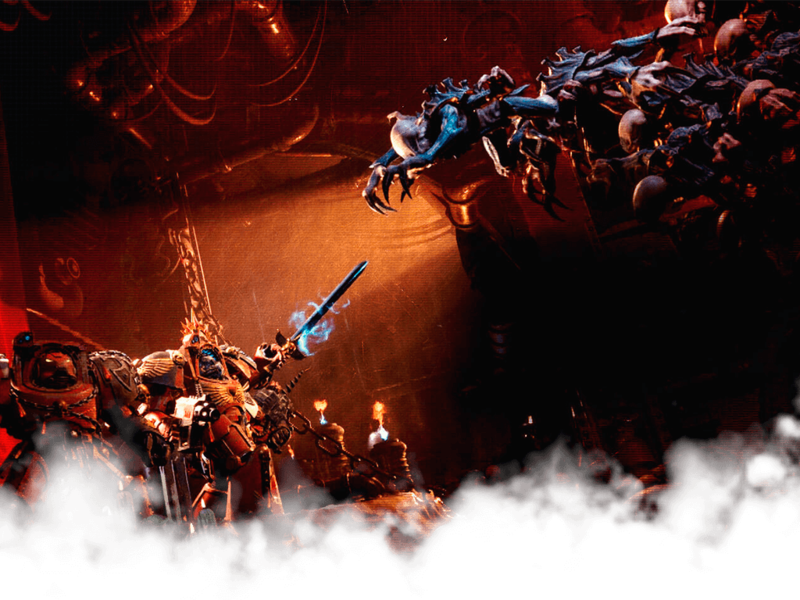 Multiple endings, optional objectives, and an original story penned by Black Library author James Swallow are all features of the campaign. Successful attacks are lethal, death comes quickly, and only careful planning will see you victorious. 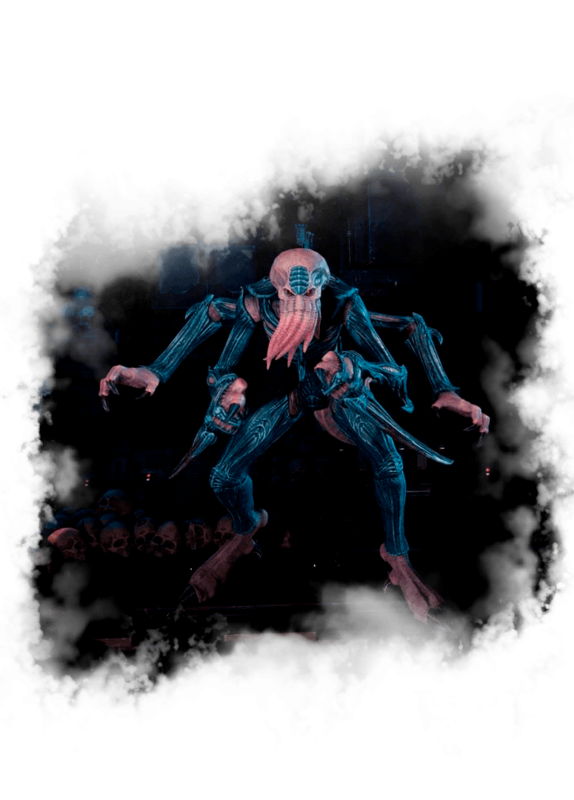 Genestealers have the advantage of numbers over their foe. They approach stealthily as auspex blips enabling them to hide their tactics until it’s time to strike. 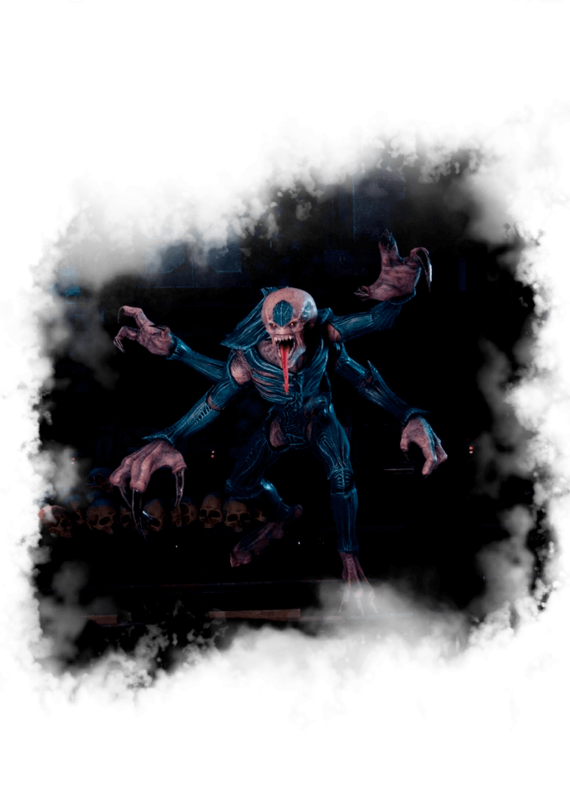 In the campaign you will discover the history of the Forsaken Doom and witness the Genestealers annihilating every chapter that came aboard before the Blood Angels. Evolve your swarm and overwhelm the Terminator forces across hundreds of years and multiple stories all set aboard this imposing vessel. 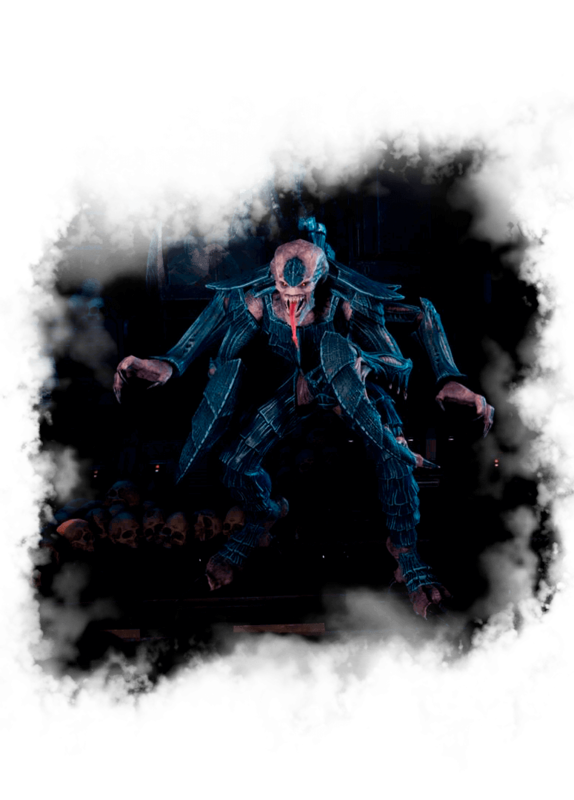 Space Hulk: Tactics enhances the classic board game with an innovative new card system. The cards in your deck depend on your faction, the classes in your squad, and the weapons they carry. 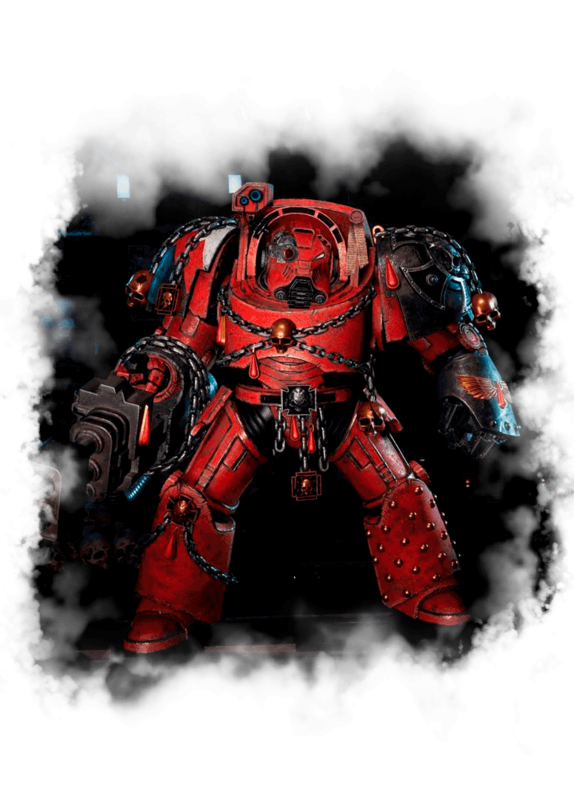 Abilities may grant advantages such as extra damage, movement or roll bonuses, but every card can also be ‘burned’ to give vital action points when playing as the Space Marines. Cards are not part of a microtransaction system and all are available to every player at launch – so your tactical options will never be restricted in battle! 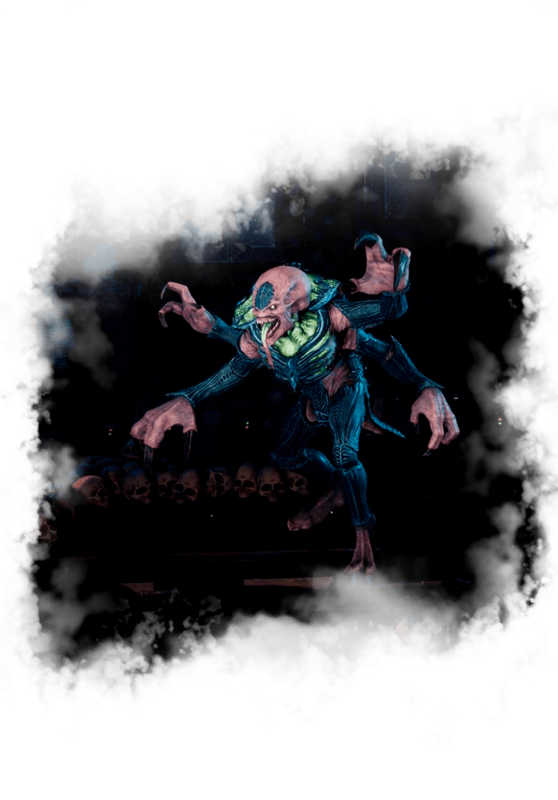 Space Hulk: Tactics enhances the classic board game with an innovative new card system. 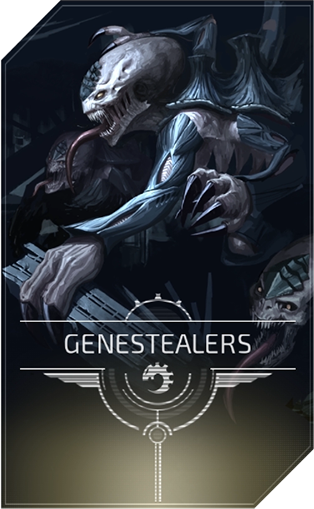 The cards in your deck depend on the Genestealers’ breed classes in your roster. Abilities may grant advantages such as extra damage, movement or roll bonuses, but every card can also be ‘burned’ to summon new units. Cards are not part of a microtransaction system and all are available to every player at launch – so your tactical options will never be restricted in battle! Customisation allows you to create your own squad or swarm. Five unit types for each faction, and twelve weapons for Terminators mean you can play way you want. Bring mass Lightning Claws to the fight, keep your troops alive with the skills of an Apothecary and Librarian, or have the biggest beast on the battlefield with the Broodlord – the choice is yours. 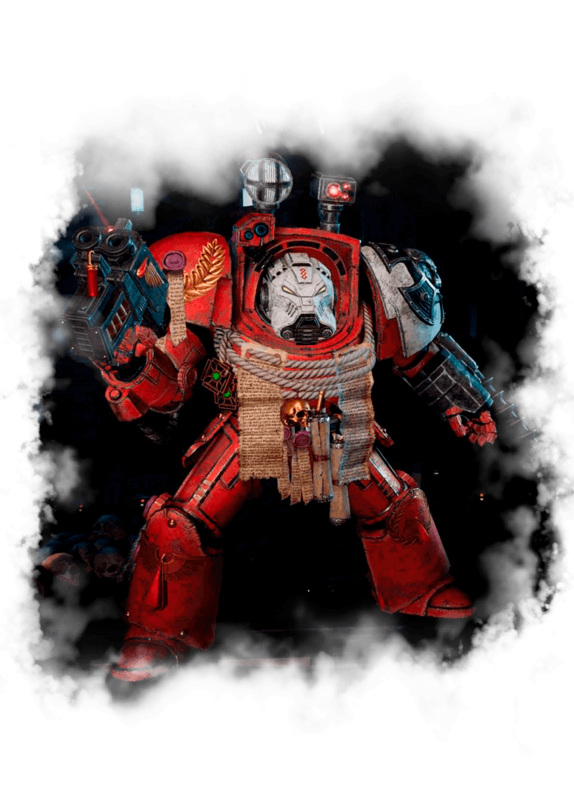 In addition to modifiable colour schemes for both factions, the Terminators have dozens of cosmetic items to customise each unit and make your perfect squad. Just like the card system, cosmetics are not microtransactions and will be available to all players at launch. 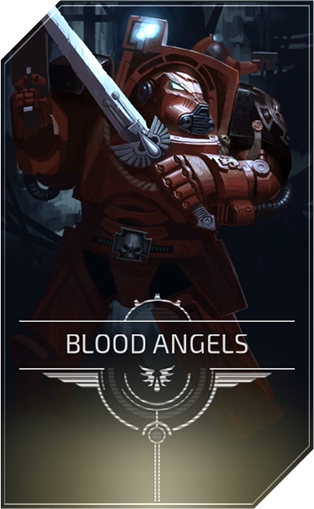 Each of the four Space Marine chapters have multiple unique cards and customisation options. 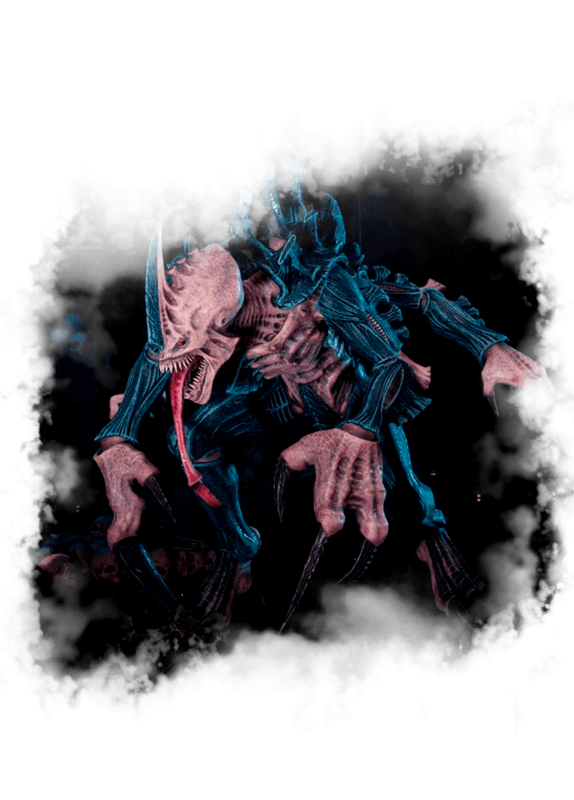 Take the action online and face off against other players as either the Terminators or Genestealers. 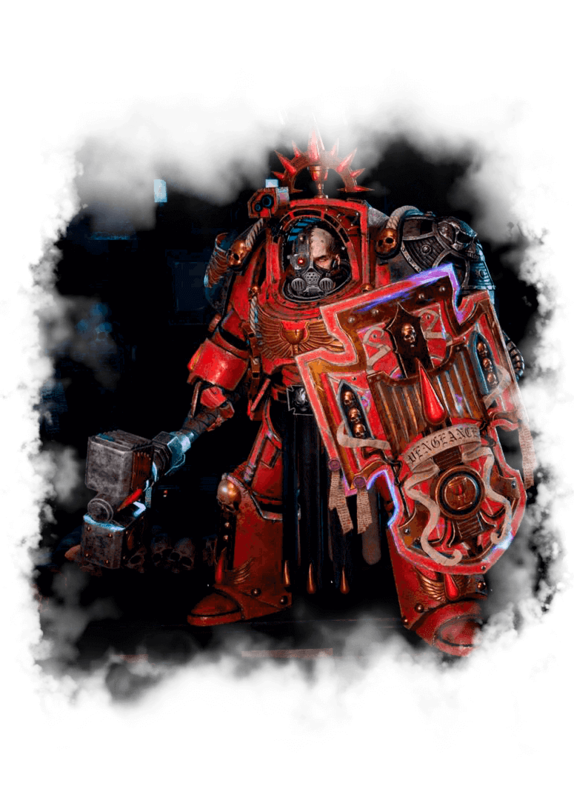 In multiplayer, you can choose between four different Chapters of Space Marines: the Blood Angels, as in the campaign, but also the Space Wolves, the Ultramarines, and the Dark Angels. Ranked play is supported by leaderboards, so you can see how you stack up against your friends and the rest of the world. 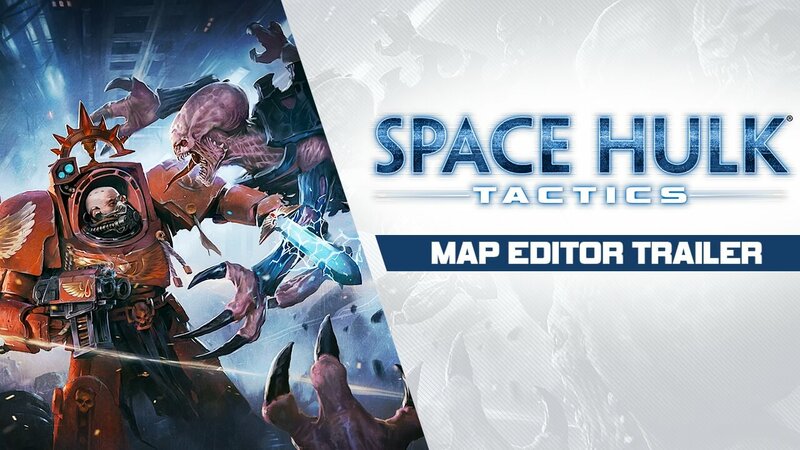 The dedicated map editor means you can play any space hulk design you can come up with against other players too. The map editor tool allows you to design your own skirmish maps across three different environments – Imperial, Eldar, and Ork – with multiple tilesets for each. This is the same tool that was used to build the skirmish maps you find in-game and has easy to use features that allow you to quickly test your map in first-person and experience the atmosphere you’ve created. Sharing of community-made maps is officially supported in-client.